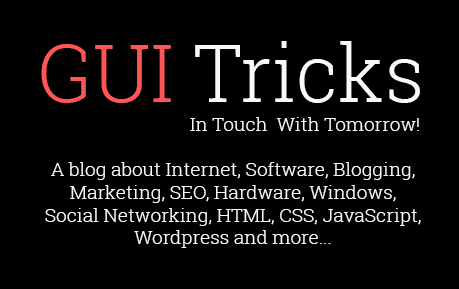 Look How Far The iPhone Has Come: Are We Headed To A $10,000 iPhone | GUI Tricks - In Touch With Tomorrow! Look How Far The iPhone Has Come: Are We Headed To A $10,000 iPhone - GUI Tricks - In Touch With Tomorrow! Another year, another release of an iPhone to titillate the public with a billion-dollar release. Every time an iPhone is released, it's only reasonable to have a moment of reflection on just how far we've come from the first iPhone. So, with help from the team over at https://hebergement1.com we plan to do just that. The transition from the original, bulky design with loads of space to the compact and light on to the mini tablet size of the iPhone 7+ and beyond has been an interesting ride. With the release of the iPhone X, we see the split between those that love the iPhone and its haters become even more stark. The price of technology is constantly looked at as a source of luxury. Whereas now, to some, it is rapidly becoming a necessary inclusion that enhances the ability of some people to live, function, and learn. For some, their iPhone is their bank (I'm looking at you crypto kiddies), their alarm clock, their brain (via google), and their only chance to socialize. Many people have become so dependent on iPhones and smartphones in general, that few take the time to look at how it's changed. The solution, carefully researched by Meilleur hebergeur web, is to take a closer look at just how much we've paid from iPhone to iPhone released. Meilleur hebergement web graciously provided an ironically sleek graphic that shows, just how much Apple's charged for its luxurious convenience to be a part of our lives each year. 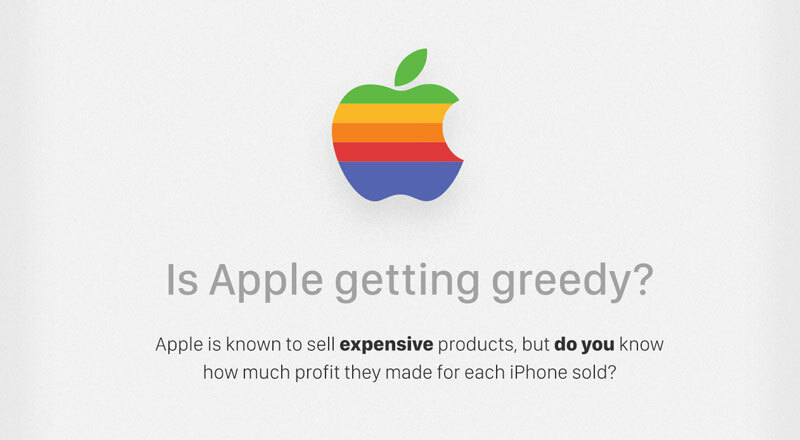 You'll be able to see the finer details of just how much money Apple makes, sans a few details. It paints a very apt picture of how the price of the iPhone has changed overtime so you can nail down: Has Apple been making more money from you with each release?